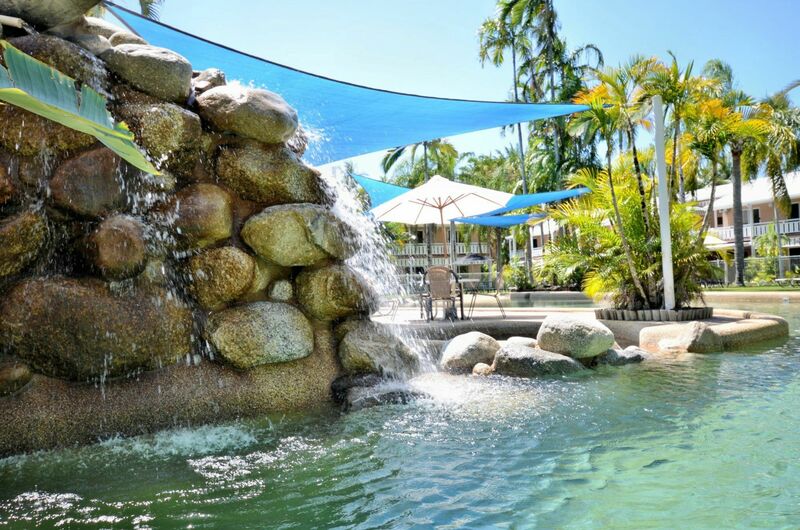 Fully self contained 1, 2, or 3 bedroom holiday apartments at Nimrod Resort – located at Four Mile Beach, Port Douglas Australia. 5 acres of lush tropical gardens featuring many different varieties of bird life. 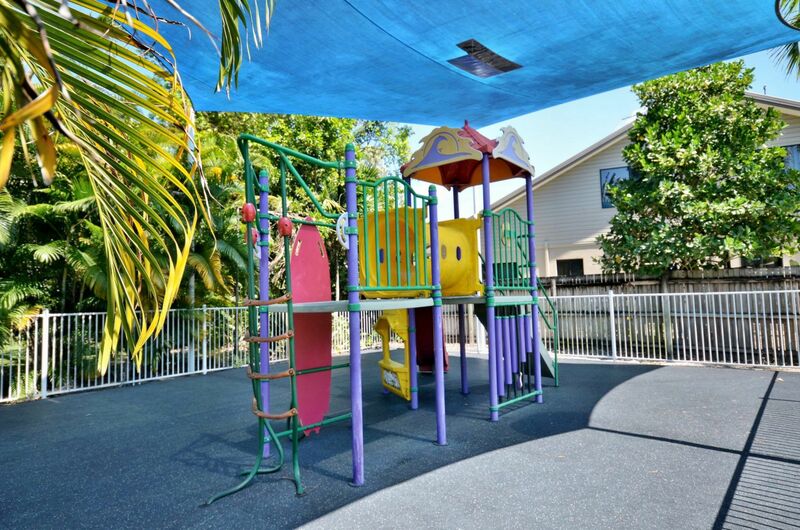 Spacious and comfortable within a peaceful and private retreat. Free unlimited WIFI in every apartment. Lagoon style pool surrounded by palm trees. 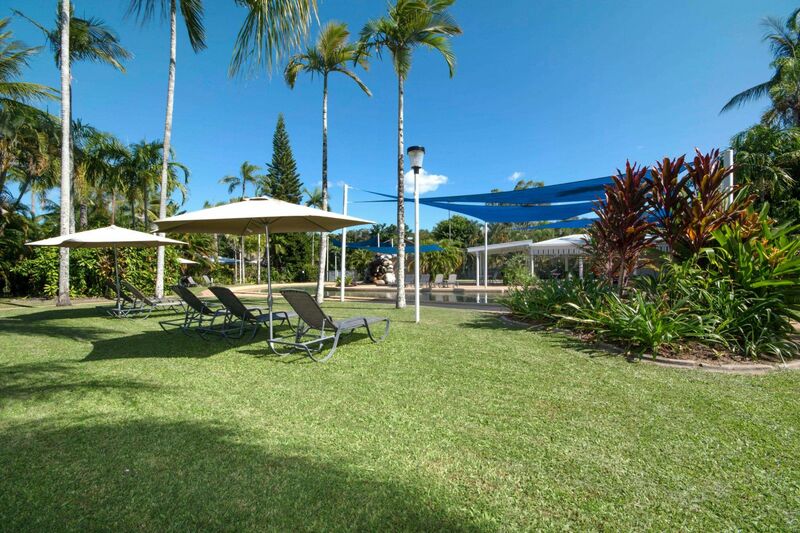 Relax around the tropical gardens, complete with waterfall and spa. 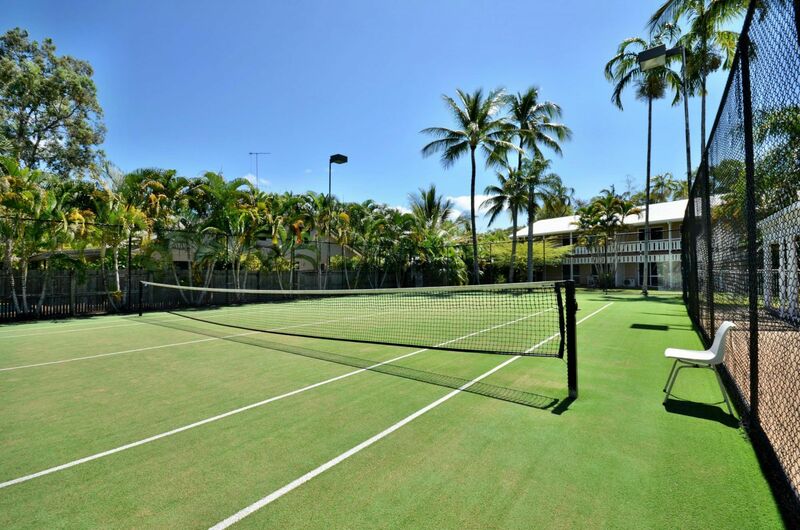 Great resort accommodation facilities! 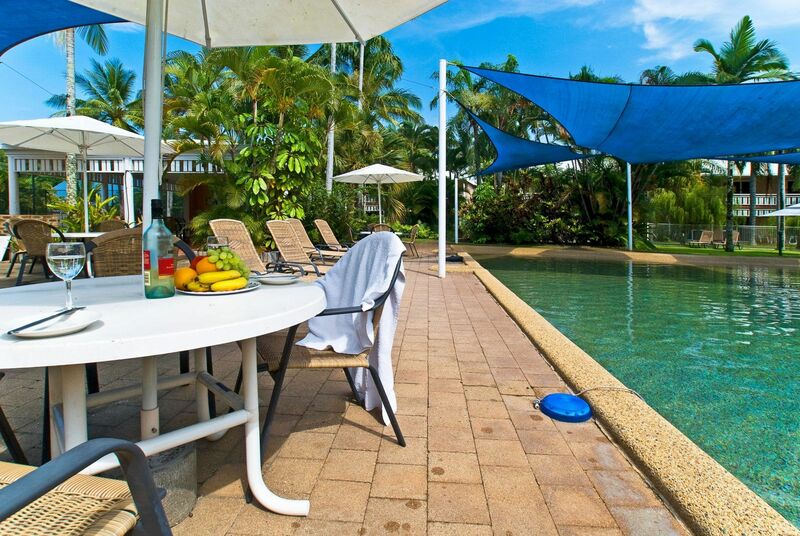 Port Douglas has become a very popular tourist destination. The Daintree Rainforest and the Great Barrier Reef, the tropical beauty, weather, amenities and close proximity to two world renown World Heritage Wonders – it’s all here to enjoy. Port Douglas boasts of its beautiful 4 Mile Beach for swimming, sunbathing, sunset strolls and simply relaxing on the beach. The town is also known for its world class award winning restaurants, art galleries, boutique shops and sidewalk cafes for sipping a cuppa and watching the world go by. Port Douglas is the closest gateway to the Great Barrier Reef. A natural wonder abundant with incredible biodiversity, home to an abundant array of tropical marine life. “We had 3 nights at Nimrod apartments! Fantastic place to stay! Away from hustle and bustle yet beautiful surroundings! Apartments were so clean and had everything you would need!